The future of money is here. Get inspired. 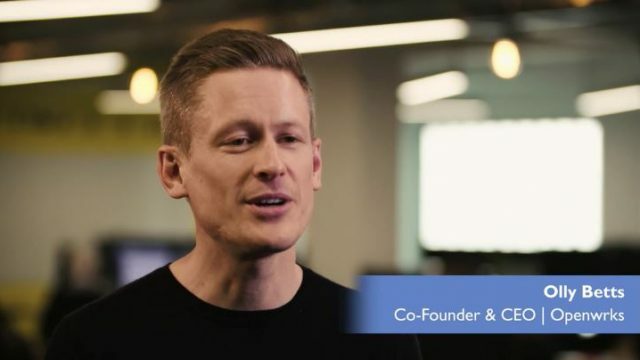 Open Banking does not endorse the products, services or statements featured in these videos. For further information see our website terms and conditions. 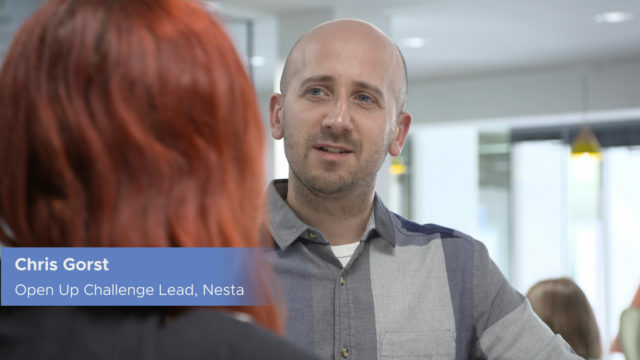 We spoke to OpenWrks, Funding Options & Swoop Funding about applying & winning the Open Up Challenge run by Nesta – a FinTech prize fund supporting new Open Banking services, apps and platforms for SMEs. Open banking is powering technology offerings that help small and medium enterprises mitigate the risk of Late Payments. Open Banking is beginning to power progress for the millions of squeezed and struggling people who are experiencing problem debt across the UK. Flux: Organising the world’s receipts, digitally. 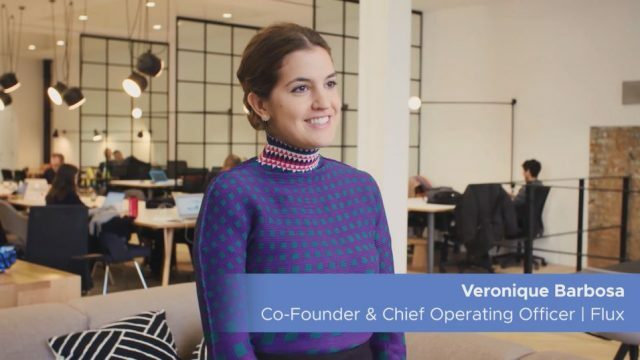 Veronique and Matty from Flux explain how their idea is coming to life with Open Banking, and what the future of financial products and services might look like. Yolt: A simple overview of all your finances. 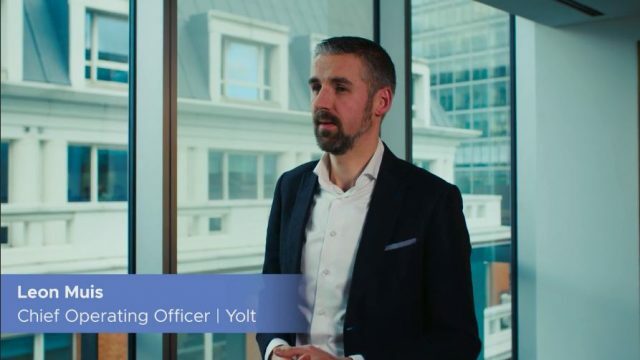 Leon from Yolt believes Open Banking is going to radically change the relationship between banks and people – see how. 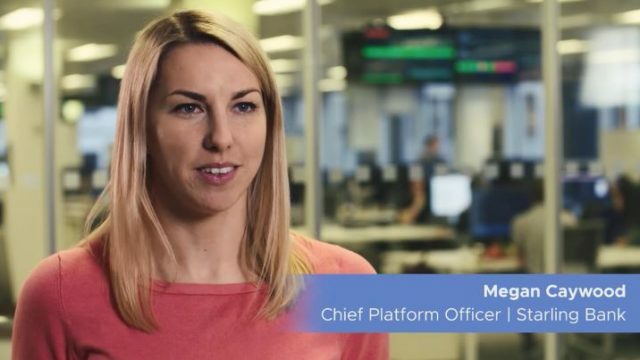 Starling Bank’s Megan Caywood describes Starling as a ‘tech start-up with a banking licence’. ClearScore: Take control of your credit score. 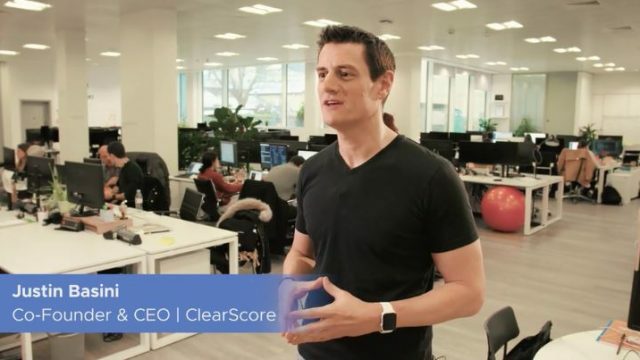 ClearScore’s Justin Basini explains how Open Banking gives you the power to use your data in a secure and regulated way. 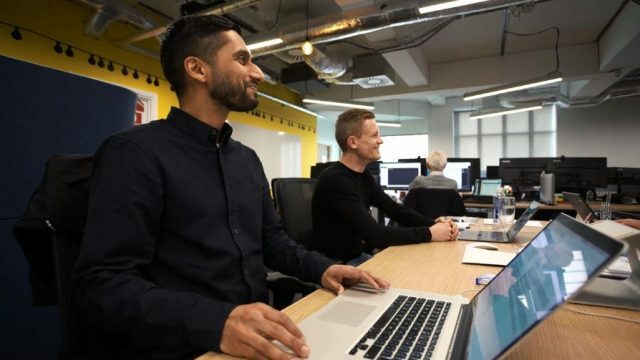 OpenWrks’ Olly Betts and Mitul Sudra explain how Open Banking will transform the speed and ease of applying for financial products. Yoyo: A new way to pay, collect points, and get digital receipts. 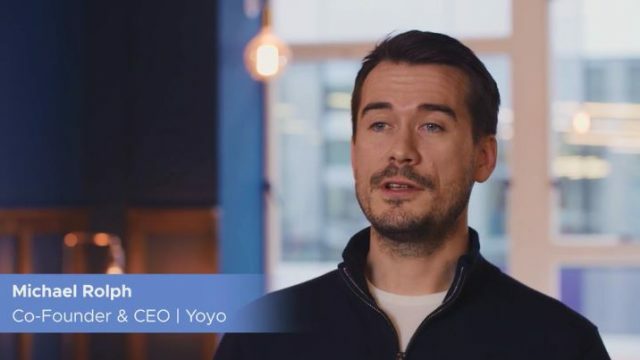 Yoyo’s Michael Rolph says it’s not just for millennials – so how will Open Banking change the way we manage our finances? 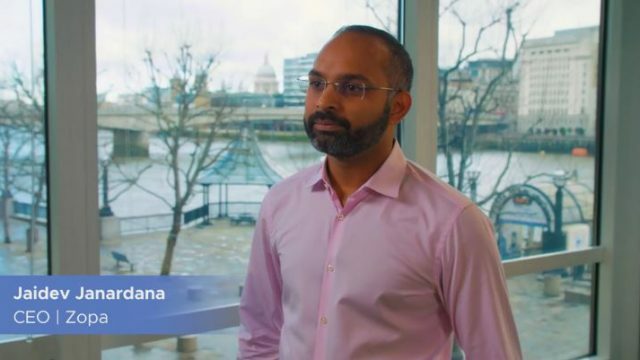 For Zopa’s Jaidev Janardana, Open Banking makes peer-to-peer lending processes smoother and more customer-friendly than ever. Tech innovators from some of the most exciting companies explain how Open Banking will transform the way we bank.